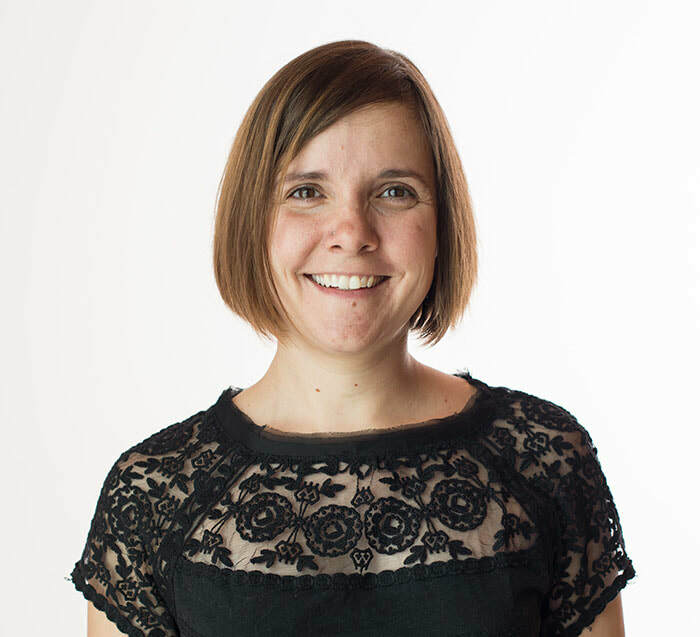 Sandy graduated from Occupational Therapy in 2000 from the University of Alberta - which began her dedication to using activity therapeutically to support change in people's lives. She is also a Certified Yoga Instruction through the Yoga Association of Alberta. Combining her roles as an Occupational Therapist and a Yoga Instructor she naturally uses therapeutic approaches and adapted activity in her classes and with her students. She creates classes that are accessible to everyone. Sandy's philosophy is one of empowerment, encouraging her students to practice and cultivate yoga both on and off the mat. Her passion is applying the teachings of yoga to life. In 2006 she suffered the death of her partner, spurring her along the path of using yoga as a healing modality for grief. Following the "Companioning Model" of grief support Sandy believes that grief is a natural and organic part of life and love, and as such healing grief requires compassionate and heart centered attention. She uses yoga therapeutically to find the wisdom, guidance and healing in the midst of the pain of loss. Sandy is certified in Death and Grief Studies through The Center For Loss and Life Transition in Fort Collins, Colorado. She works as an Occupational Therapist on the Tertiary Palliative Care Unit in Edmonton Alberta.